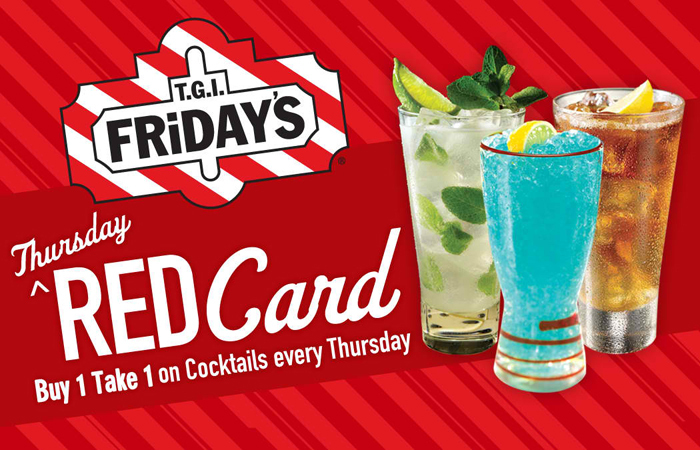 Old & New at T.G.I.Fridays! 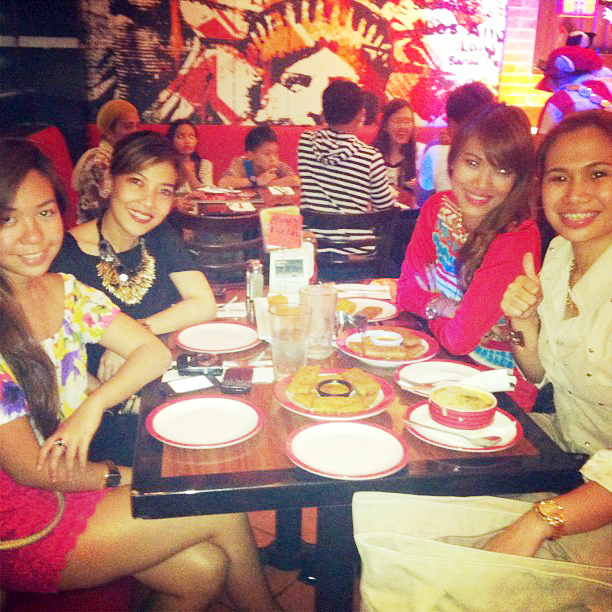 Fridays, as we fondly call it, has been around since forever. Haha. I'm sure you've celebrated many birthdays, anniversaries, despedidas or random pigout and bonding sessions at this popular place. 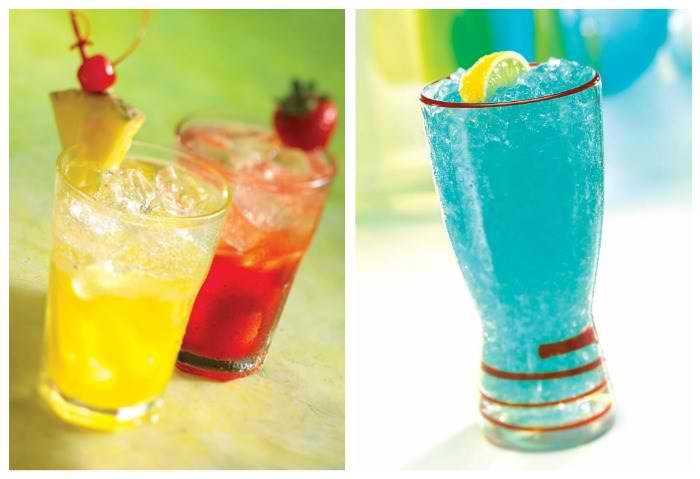 Now you can celebrate more this summer with their new bar menu! 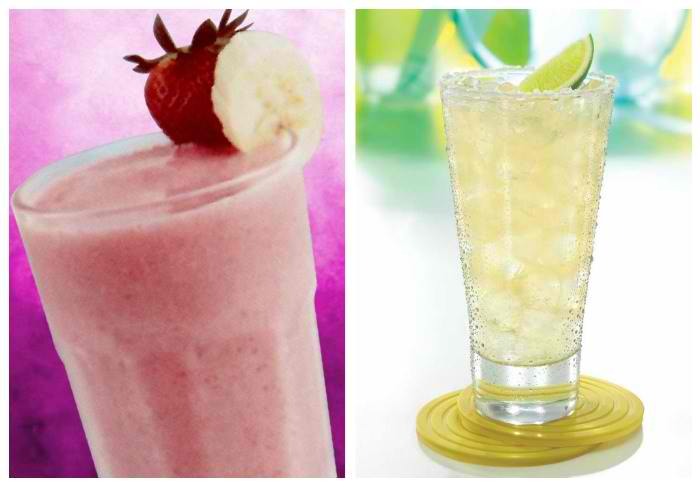 More affordable drinks plus amazing deals and discounts! If you're a beer person like me, you'd love their P60 tap beer, P75 per bottle and P350 per bucket! Unli mojito is still at P295!!! Plus, their "Stars Behind the Show" had just officially launched! 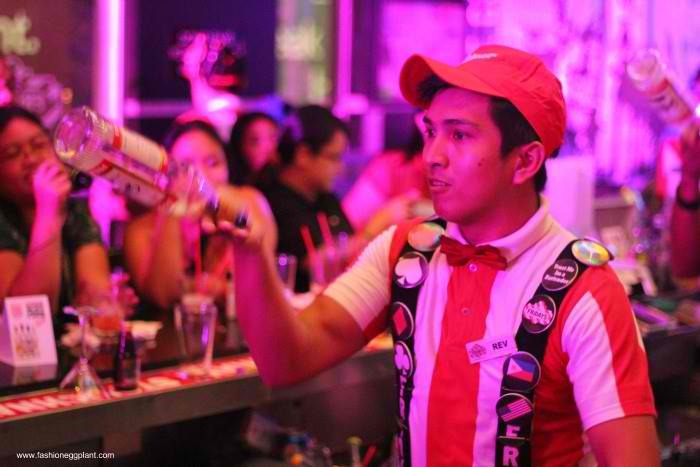 Get to witness their star bartenders throw bottles in the air while creating concoctions and get to learn basic flairing skills and cocktail making! They will even give you a free drink! Bongga. steak was awesome. would love to order this again! also loved the mac n cheese with breading. saraaap. 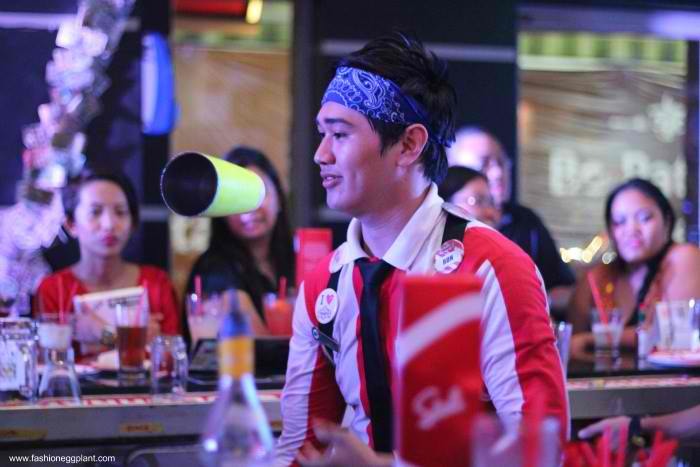 The T.G.I.Friday’s Stars Behind the Bar tour is in partnership with Stolichnaya Vodka. Catch the tour at the following dates and locations: Bonifacio High Street on March 21, April 11 and 25, and May 9; Glorietta on March 22, April 12 and 26, and May 10; Mall of Asia on April 4 and May 16; Eastwood on April 5 and May 17; TriNoma on April 14 and May 4; Malate on April 18 and May 23; Alabang Town Center on April 19 and May 24; Tomas Morato on May 2 and 30; Robinsons Galleria on May 3 and 31.